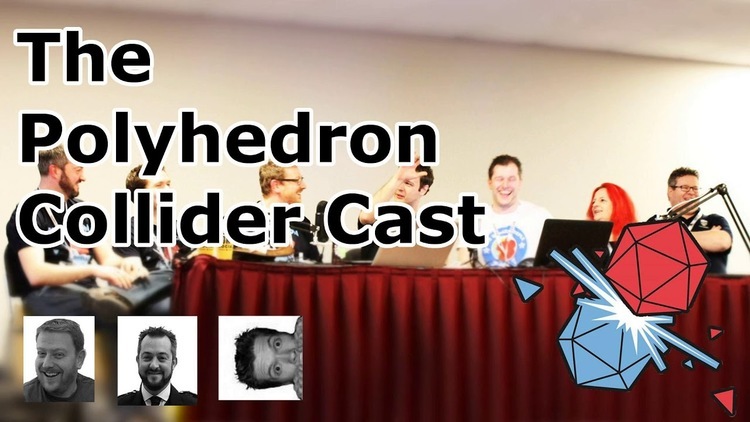 Those of you who didn't attend AireCon 2018, may not know about Polyhedron Collider's two part podcast featuring a whole host of the UK's gaming media reprobates which we also took part in. We met some great people that we're hoping to collaborate with in the future, here's their podcast in full. 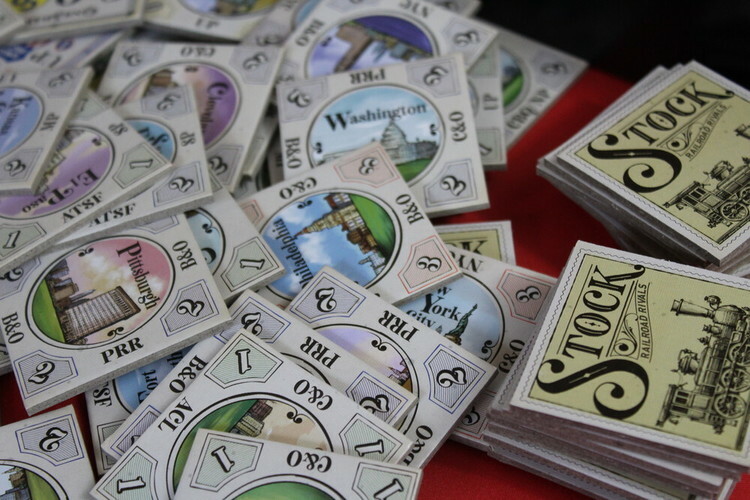 "...At Airecon 2018, the Polyhedron Collider Cast were joined by representatives of No Pun Included, JTR Podcast, Board Game Opinions, Unlucky Frog Gaming, Creaking Shelves, The Broken Meeple, I Play Red and the Game Pit. In front of a live audience we posed them a host of random question drawn from the hat submitted by our listeners and Airecon visitors..."